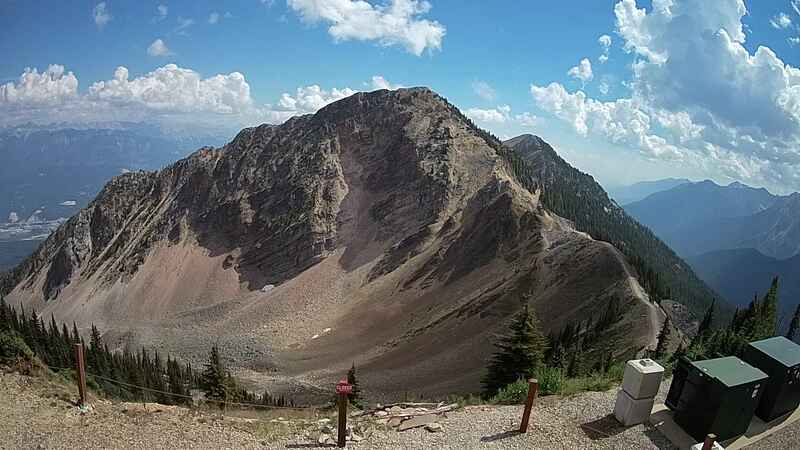 Join us at the Eagle’s Eye Restaurant terrace for a unique chance to practice Yoga and meditation for free with Yogi Master Jessica Pyper among one of the most wondrous mountain backdrops in North America. There is no better way to cap off a fun-filled day of skiing! Did we mention it’s FREE? 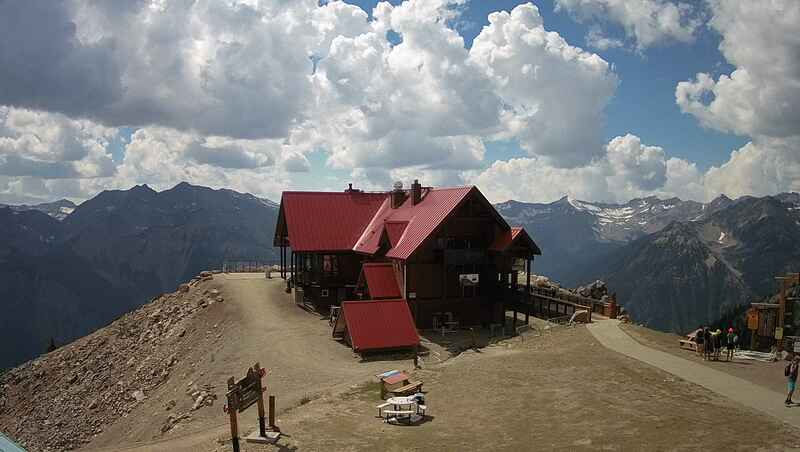 Meet at 2:15pm on the Eagle’s Eye Restaurant’s terrace. Events from 2:30pm to 3:00pm. Friday December 29th and Saturday December 30th. 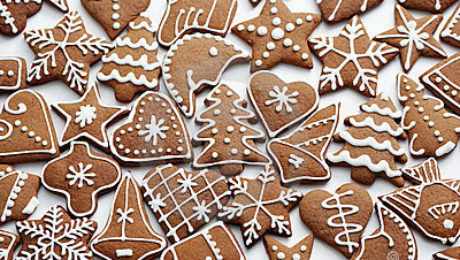 Little chefs to decorate gingerbread cookies! Movie, Arts and Crafts and More! RECOMMENDED AGES: 5 to 10 years old. Join the Kicking Horse team in the Daycare on December 27 from 4:30 pm to 6:30 pm. Reserve your spot by noon the day of at the Guest Services Desk. 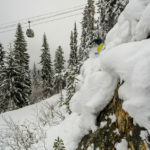 On B.C’s aptly-named Powder Highway, lifetime memories are created from epic moments that might only last a few seconds. 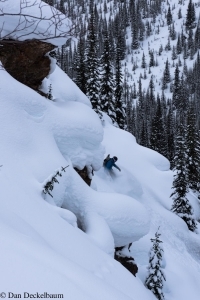 Moments like that epic face shot at Fernie or Kicking Horse, when the snow fell like puffy diamonds from the sky and where your body was on auto-pilot, screaming straight down the fall line ais if guided by an invisible hand. Up and down, up and down. 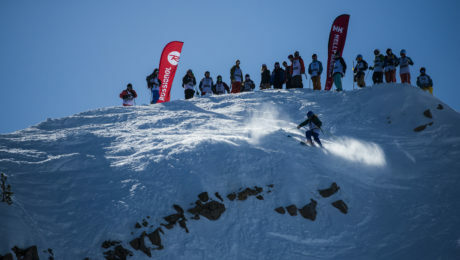 You’ve heard the clichés before—about needing a snorkel to breathe, and now you’re burrowing through a tunnel of white, crouching down to extend the fantasy for just a few seconds longer. That, in a brief paragraph, is what the B.C Powder Highway experience offers. The Powder Highway – originally a marketing vehicle cooked up by Chris Elder of Fernie Alpine Resort and Dave Nicholls of nearby Island Lake Catskiing – is a woven fabric of main roads, backroads, and sideroads in southeastern B.C that encompasses everything from deluxe cat-skiing operations to under the radar local ski hills to prestigious alpine touring lodges for skiers with big heart, lungs, and quads. Start your exploration by flying into Cranbrook’s Canadian Rockies International Airport (YXC). Pile your baggage and gear into an SUV or well-equipped rental car for the short drive to Kimberley Alpine Resort, less than twenty minutes from the airport. 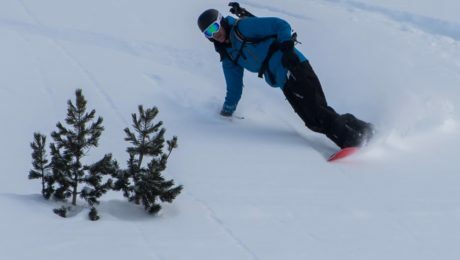 It’s the perfect resort to get your ski legs under, with challenging glades, steep bump runs, and mellow cruisers. 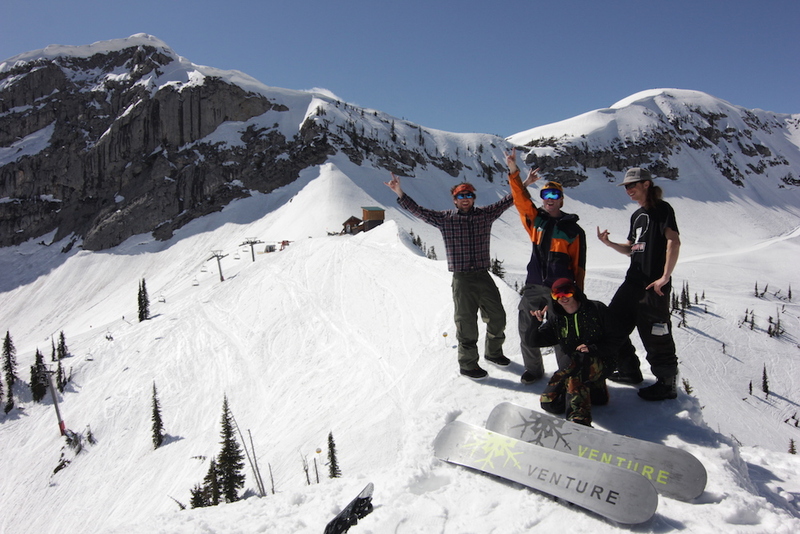 Next, pack up and set your GPS coordinates for the powder-famous Fernie Alpine Resort. 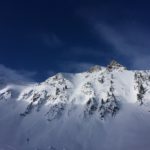 Here, the Lizard Range—the storm-battered alpine ridge above town that resembles a lizard’s back—catches over 11 metres (37 feet) of snow annually from passing storms. 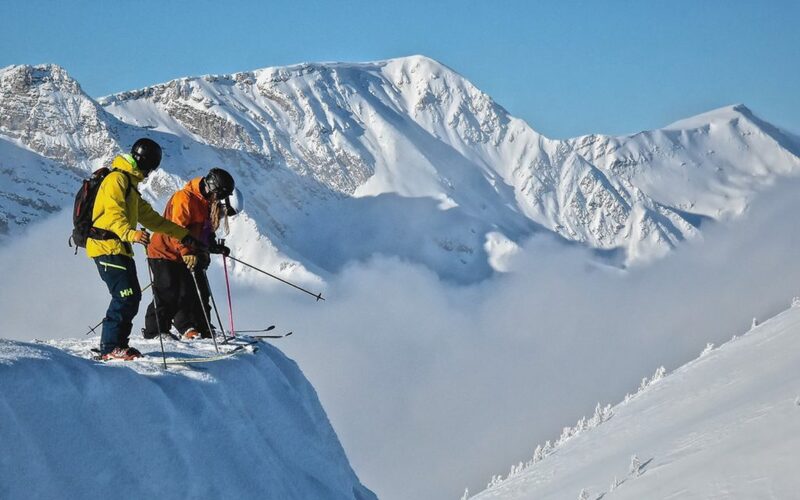 Similar to Colorado ski towns like Telluride or Crested Butte, the historic red-brick town of Fernie is an authentic Canadian winter sports town. 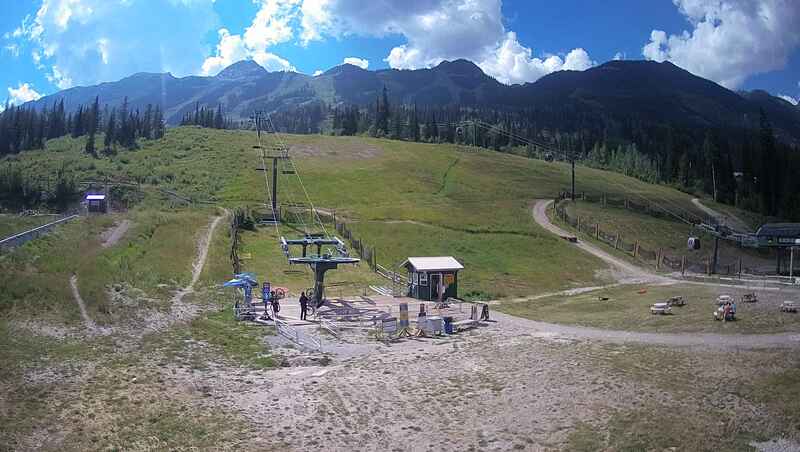 Further adventure awaits farther north at Kicking Horse Mountain Resort just west of the Continental Divide near Golden, B.C. 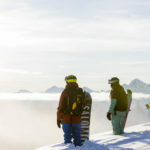 Monster bowls, jaw-dropping steeps, endless cruisers, and the best mountain scenery in North America from the deck of the Eagle’s Eye restaurant await. 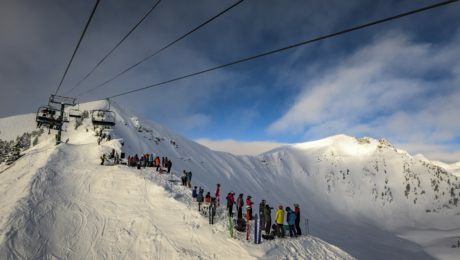 Kicking Horse is a massive playground that offers big vertical, consistent steeps, and a terrific range of ski in and ski out options right up at the resort. And those are just the lift-serviced resorts. 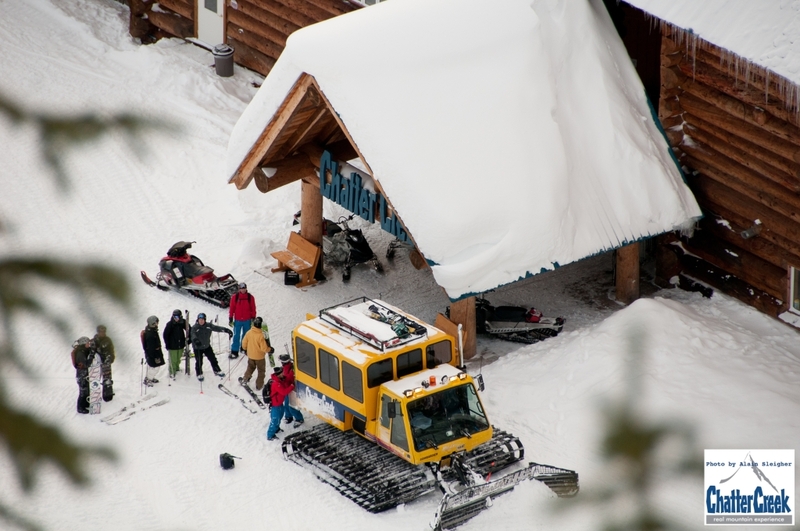 Add in 13 cat ops, 9 heli ski companies, and a mind-boggling 21 backcountry lodges and you have likely the greatest concentration of powder options anywhere in the world. 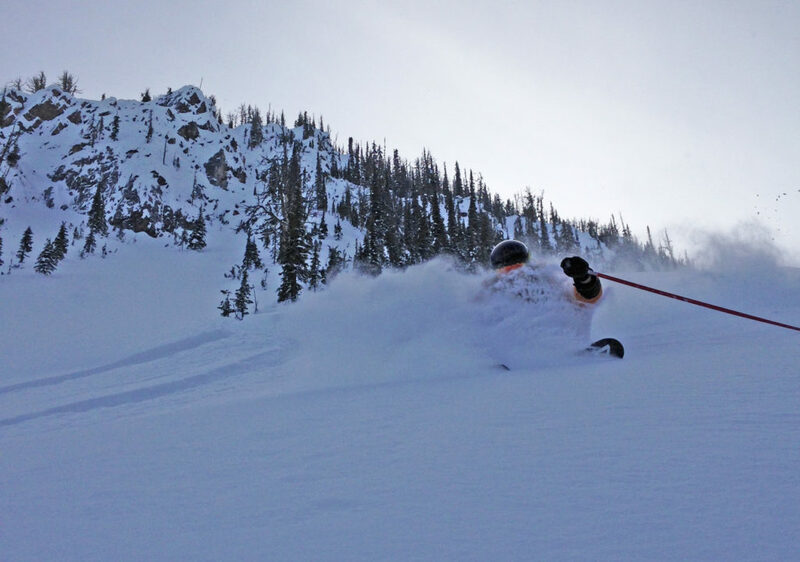 Our partner tour operator, Kicking Horse Powder Tours, has set up an exclusive pro-athlete hosted, fully inclusive, on-mountain lodge based trip at Kicking Horse this March. 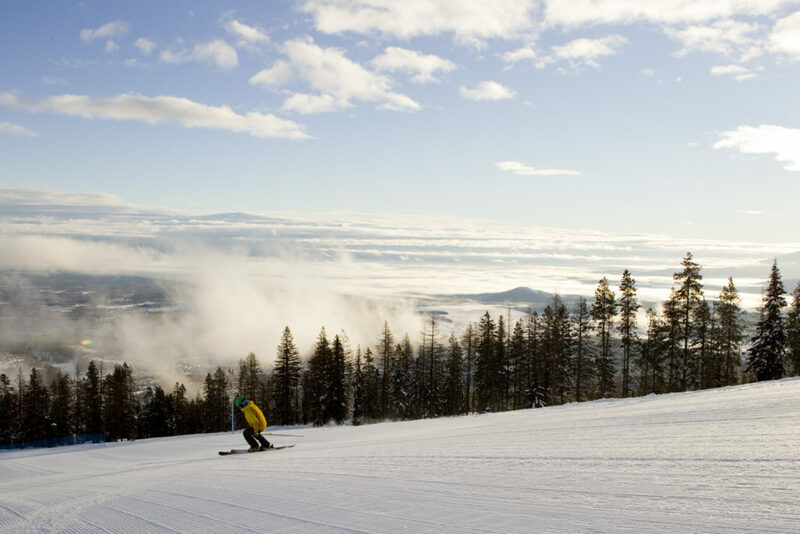 This exclusive hosted trip is truly the real deal – you’ll get to ski some of the best terrain Canada has to offer and ski with an Olympic winter sports athlete from the UK. 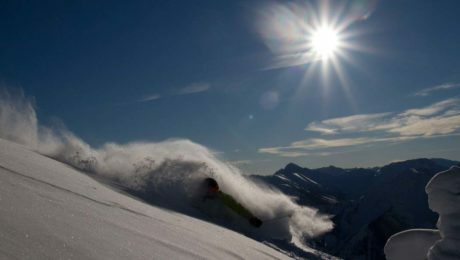 Based out of Kicking Horse, the trip is open to all levels of skiers from intermediate to experts looking for powder snow adventures. 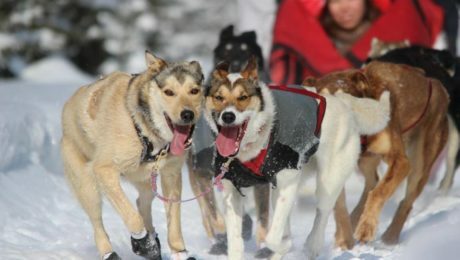 If you’d like to tie in a cat skiing experience to your trip, they’ve got an option for that too. 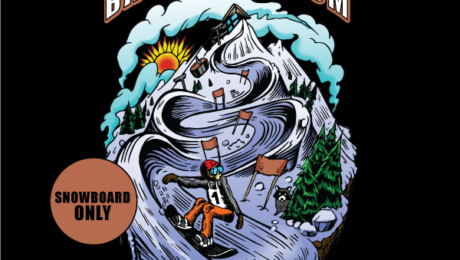 NEW Kicking Horse App – coming this season! Imagine this; you wake up from your slumber early, really early. And you’re not getting back to sleep. What do you do? What do most of us do? Grab our smart phones. 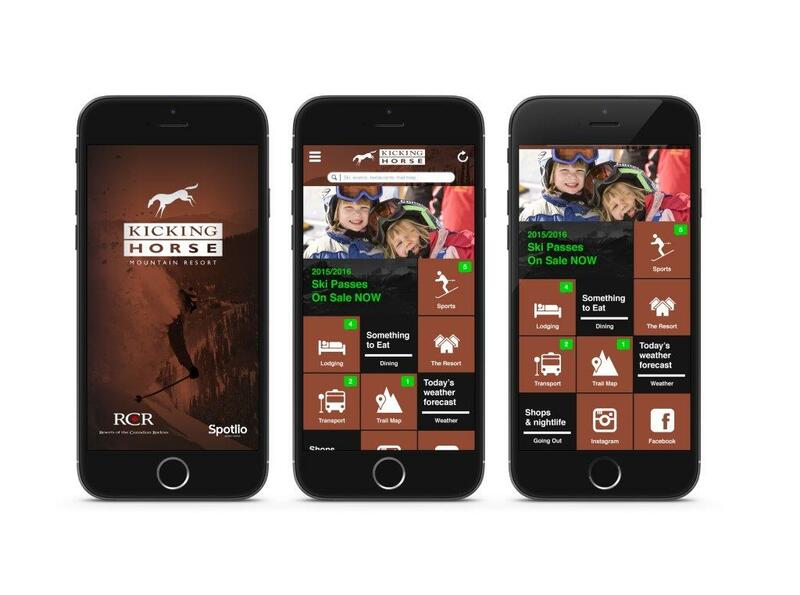 Now, when you grab your phone you’ll have the ability to get the most up to date information for snow conditions, weather reports, trail maps, resort info and more from one handy app for Kicking Horse Mountain Resort (and our other RCR resorts). 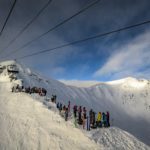 Your next problem – it’s going to be a powder day!! 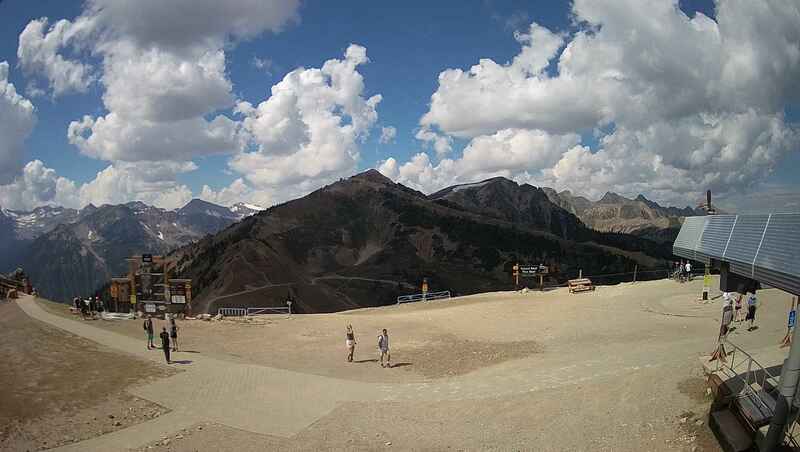 Time to call in sick and head out to the mountains! For more information on our App read our Press Release. 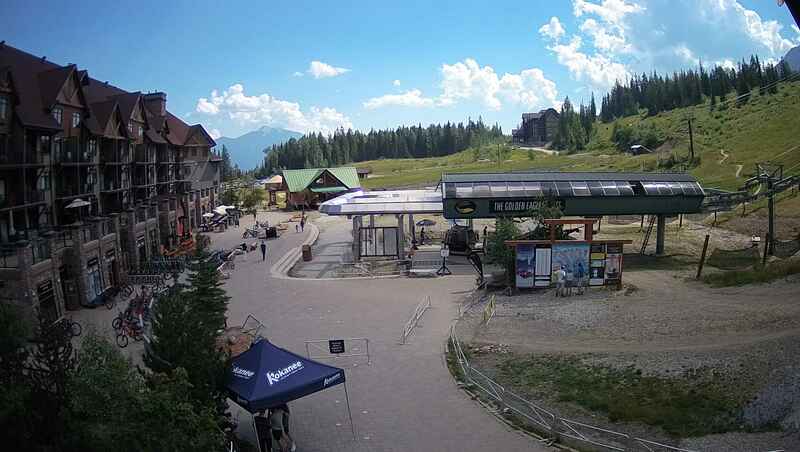 Kicking Horse has beat out some great ski resorts to make it into round 3 of Powder Magazine’s Ski Town Throwdown, including Whistler and even our very own family member, Fernie Alpine Resort. Once again WE NEED YOUR VOTE! 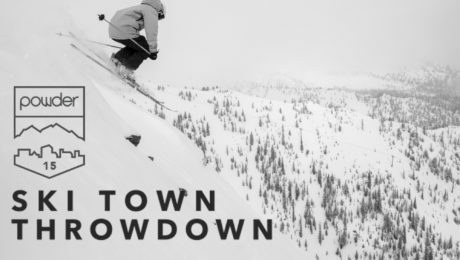 Help us make it to the next round in the 4th annual Ski Town Throwdown by voting for Kicking Horse on the Powder Magazine website – your vote can make a difference! Vote now! Voting only goes until Thursday night at 7 pm MST!